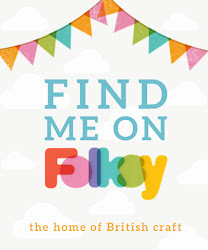 A new challenge launches today over on Let's Craft and Create. This time our theme is CAS Love. We'd like you to share your clean and simple (CAS) projects with the theme of love...valentine, wedding, anniversary, with love, all my love etc. 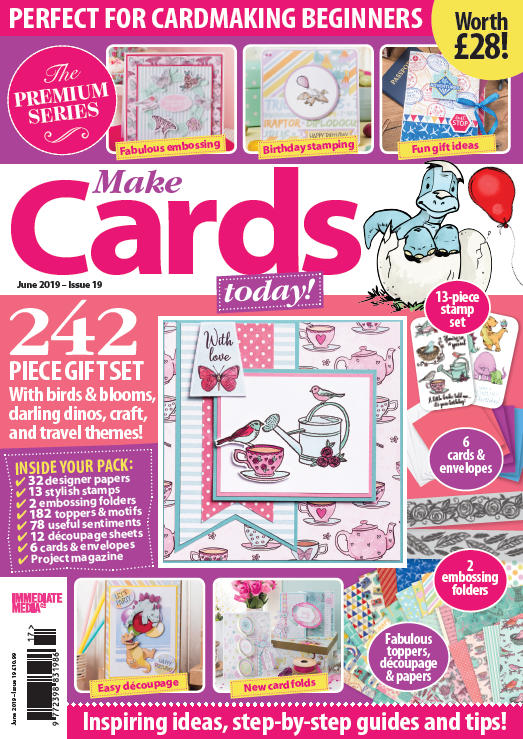 There's some fabulous projects from the design team over on the blog. Plus the prize is a beautiful set of Clearly Besotted stamps. For my card I've crocheted some tiny hearts and tied them to a crocheted chain. The pattern to make the hearts is HERE and is really simple if you're a crocheter, you just need to remember that the pattern uses US terminology. I've tried a few different patterns for hearts but found this one is just the perfect size for cards. For anyone who would like some ready made hearts, I've got these to giveaway Just leave a comment on this post and I'll pick a name out of the hat and announce the winner here on Saturday 26th January. 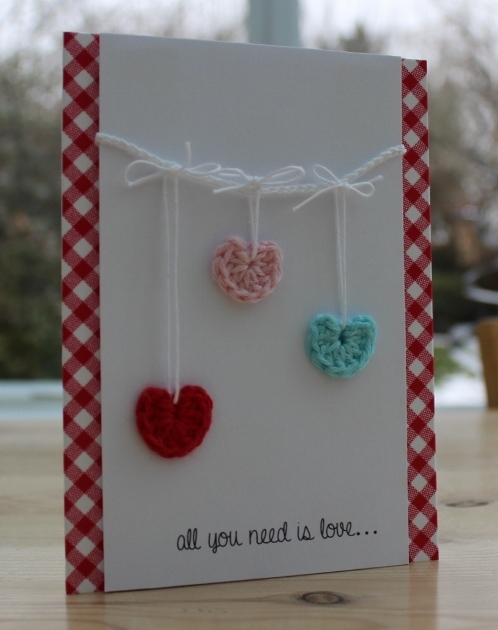 Love your fabulous CAS card Vicky... those crocheted hearts are gorgeous and make for a fab design! Lovely card Vicky, your wee hearts look wonderful! 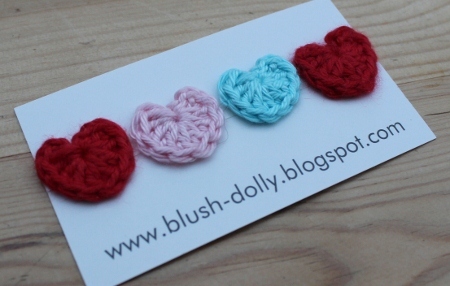 Your little crocheted hearts look beautiful and are gorgeous on your card. Simply gorgeous Vicky. Love your card. The hearts are just so sweet. 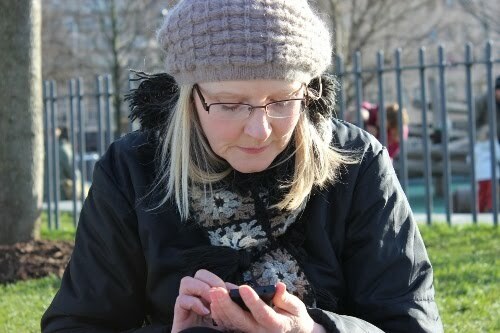 Hi Vicky your card is lovely as are your crocheted hearts! 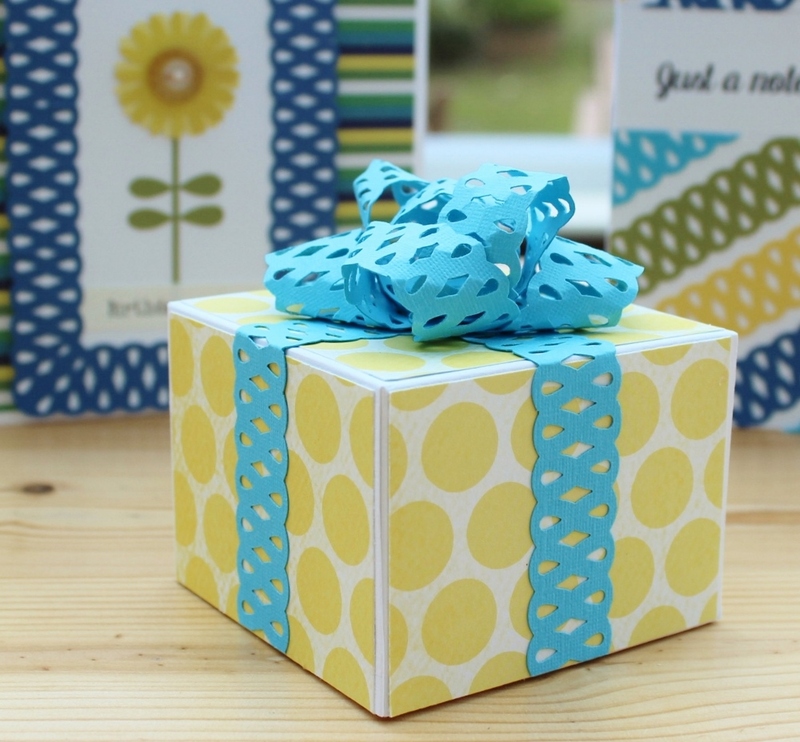 I've got a card i made this week that will fit the challenge so will enter that today!! Great card Vicky and thanks for the pattern for the crochet hearts. That's one thing I can do so don't put my name in your draw - it would be great for someone to win who can't crochet. Gorgeous little hearts Vicky! Your card is so pretty and original.